I was super excited to hear that Michelle from the fabulous blog Nom Nom Paleo is creating a cookbook, and even mores stoked to have it in my hands! This book is a massive, hefty hardcover, with over 100 “nomtastic” recipes. What I think most people will appreciate most is how approachable this cookbook is. 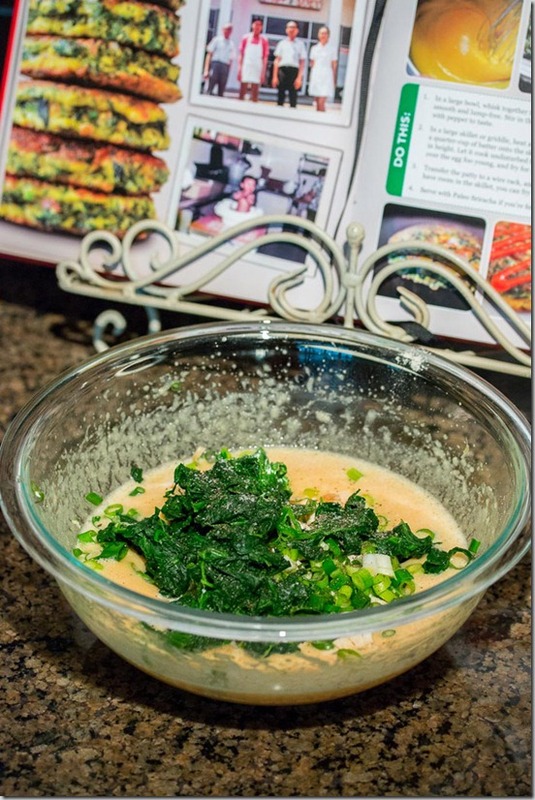 Not only are the recipes well-written and easy to follow, but each one has multiple photos to guide you through the process. And the fun comic book theme throughout, along with the family photos and humour helps show how fun cooking and paleo can be. I personally love the emphasis on flavour (umami! ), and the large assortment of creative recipes. I’m a huge fan of pâtés. 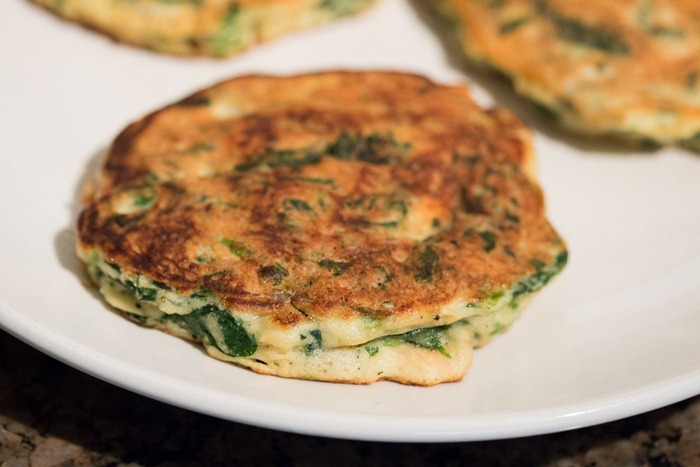 They’re delicious, nutritious, and highly versatile. 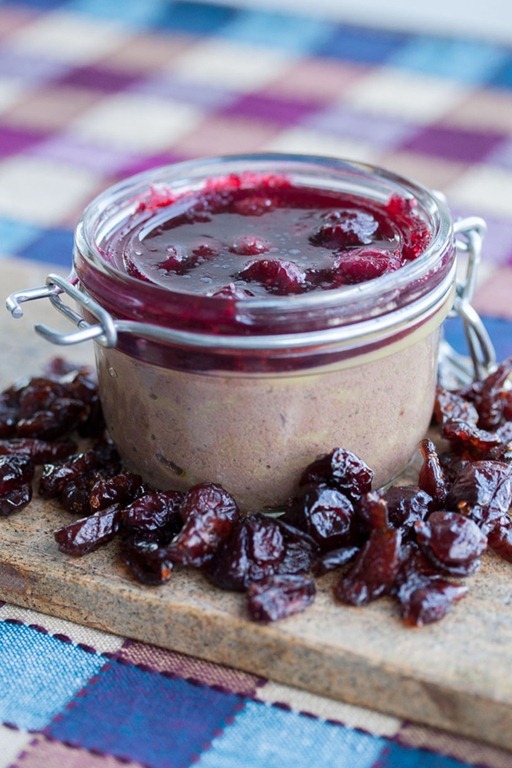 This is a cranberry variation of the classic chicken liver pâté, inspired by how tasty my blueberry balsamic beef liver pâté was. The tart cranberries cut through the fatty goodness and also add some festive color. Sage has a very strong flavour. I typically don’t worry about carefully measuring out most herbs, but sage is the exception. 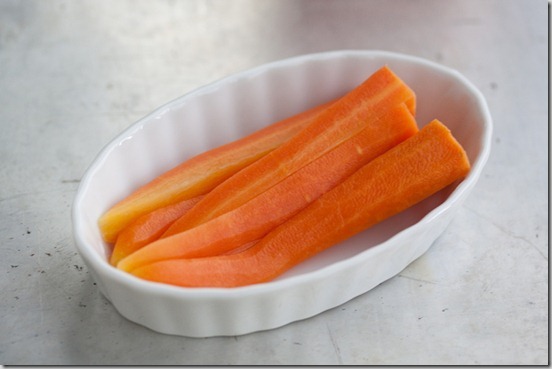 It’s quite easy for it to completely overpower a dish, so I try to use it judiciously. With that in mind, the concept of eating sage leaves on their own might not appeal to most people. 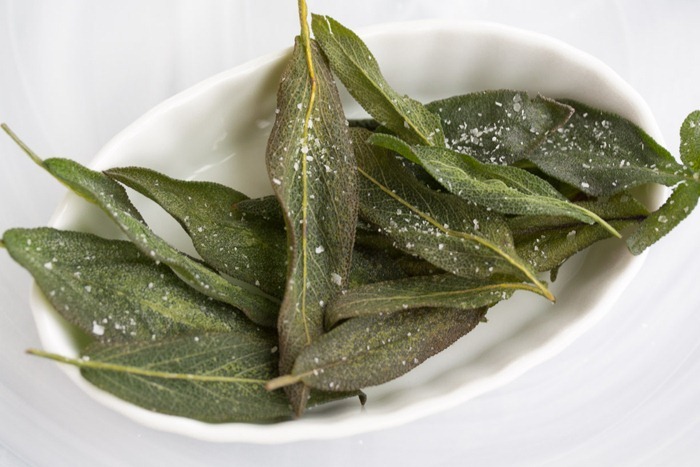 But you know what, the frying process transforms sage into these crispy, delicious chip-like leaves, with a very mild and much toned down flavour. Fried sage leaves are a nice touch as a garnish, and are a great way to easily elevate a dish. They also make a great addition to a cheese plate or charcuterie platter. And they’re super easy to make. 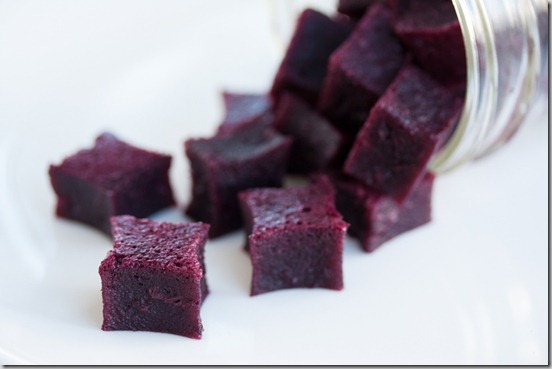 These gummies are the closest I’ve come to candy since starting paleo/primal! Not only are they fun to eat, but their ingredients are beyond healthy. These little jellies are actually nourishing, thanks to all of the healthy gelatin and the antioxidants from the blueberries! Most of us don’t get enough of either in our diets, and I couldn’t think of a more enjoyable “supplement” to take. The balsamic vinegar adds some nice tang, but if you’d like to avoid it for whatever reason (be sure to check the ingredients! ), just replace it with any liquid of your choice (water, juice, etc.). 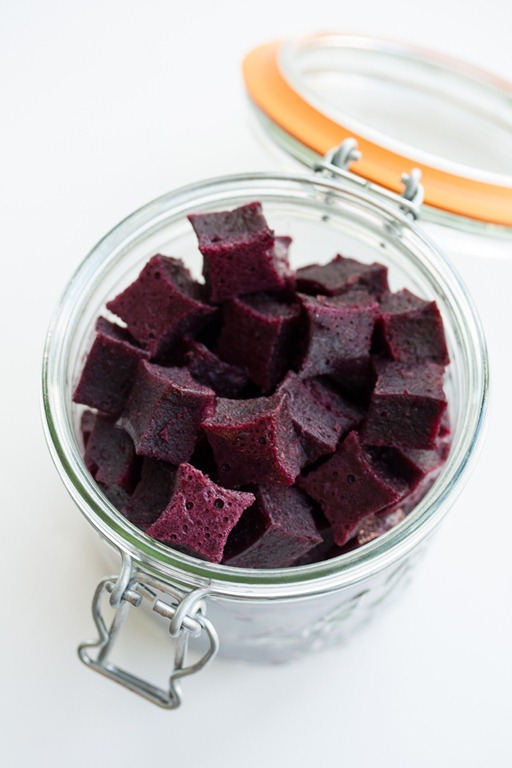 And I doubt you’ll need to sweeten these, with all of the natural sugars from the blueberries, so I’d recommend trying it without any added sweeteners the first time, and then if you want you could add one to two tablespoons of honey or maple syrup. You’ll notice that unlike most gummy recipes out there, I decided not to strain the blueberry mixture. That’s because I believe in eating whole foods whenever possible, and I actually prefer the texture of these, which reminds me of pâte de fruit. I have been wanting to try my hand at fermentation for quite some time. I completely believe in its all of its benefits, and I eat unpasteurized sauerkraut regularly. But fermenting myself? I hadn’t quite worked up the guts to do that, until now. 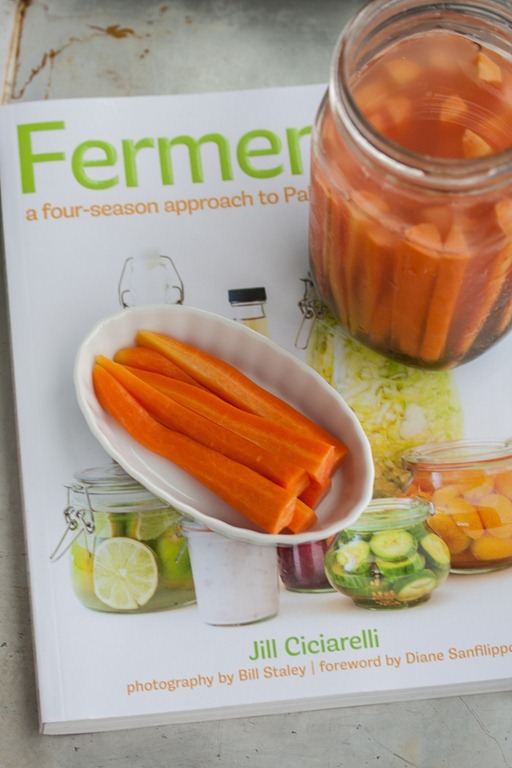 I was super excited to review Jill Ciciarelli’s book, Fermented, because it meant I’d finally have to commit to actually fermenting something. And luckily for me, Fermented was the perfect guide through the process.